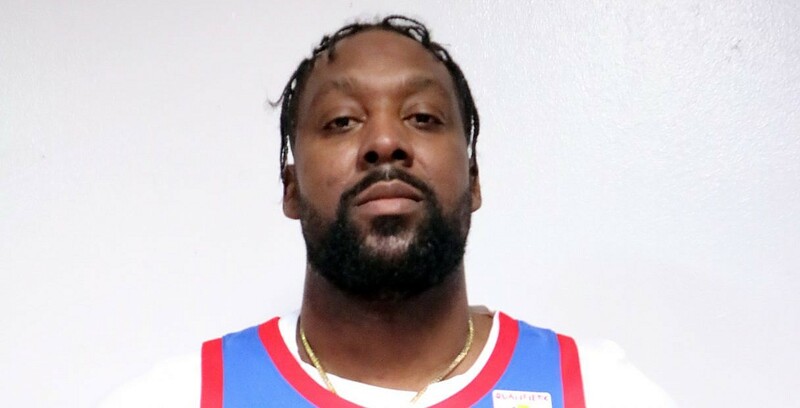 Guiao believes Blatche can help turn the tide for Gilas – SAMAHANG BASKETBOL NG PILIPINAS INC. Thus bared Gilas head coach Yeng Guiao. the Philippines’ chances of advancing to the 2019 Fiba World Cup. always like to have more time, but right now, we have a little more.